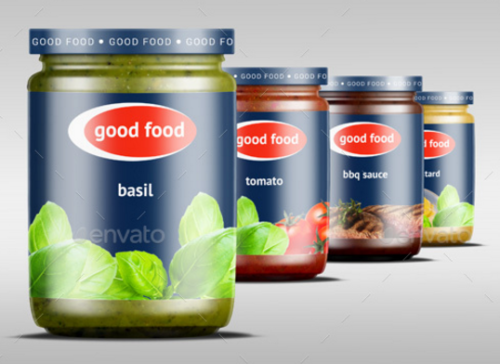 Hello, This time i would like provide you with a number of beautiful jar mockups we have collected for you personally. 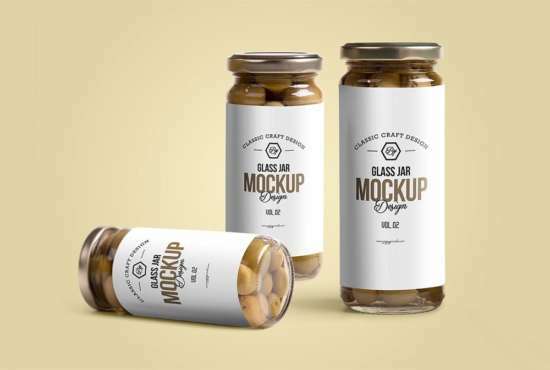 In this post, you will see various ideas of jar mockups type such as for example protein jar packaging design, cosmetic tin jar and much more to give you more inspiration. 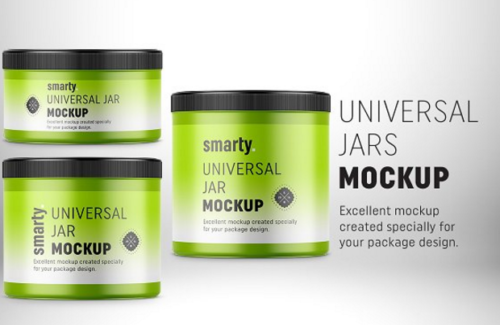 Our goal is that you’ll get this excellent free jar mockups collections might be useful for you and discover something you are actually interested in. 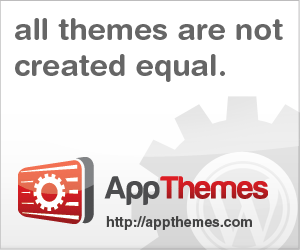 We will likely adding more free mockups eventually, so make sure you bookmark this post. 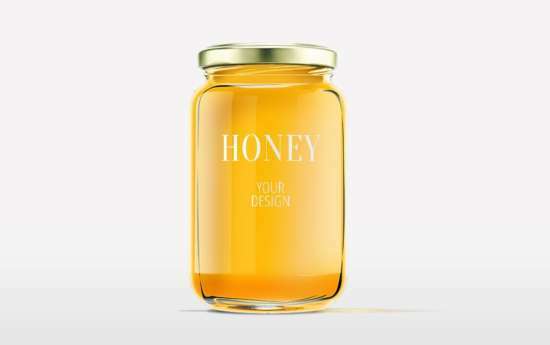 Clean mockup up a preserving glass jar. High-res PSD with the dimensions 2500 x 1768 px (300 dpi). 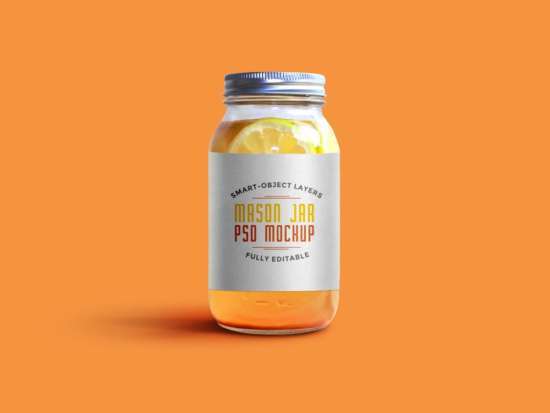 A layered PSD (including a smart object) showing the mockup of a mason jar. The dimensions are 2500 × 2000 px. High-res (3500 x 2300 px at 300 dpi) mockup of a glass jar. Use the PSDs smart object to insert your own designs. A very elaborate tin jar mockup, changeable colors and even materials of all elements. Use the PSDs smart layer to insert your content. Dimensions: 3000 x 2000 px. 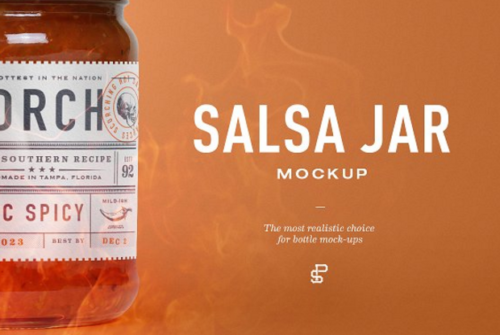 Realistic beautiful mockups jar with 4 flavors: pesto, tomato, bbq and mustard sauces. You can put your design on label and cup. 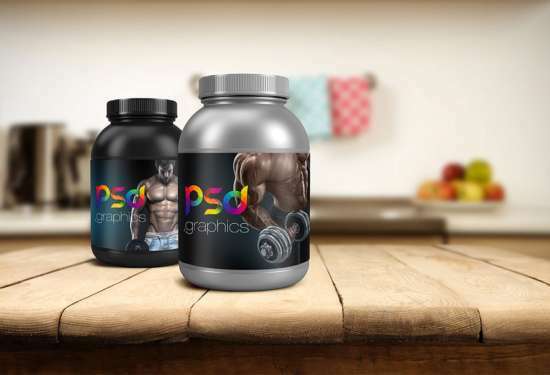 You can put the objects on any background, to use it your own presentations and design. 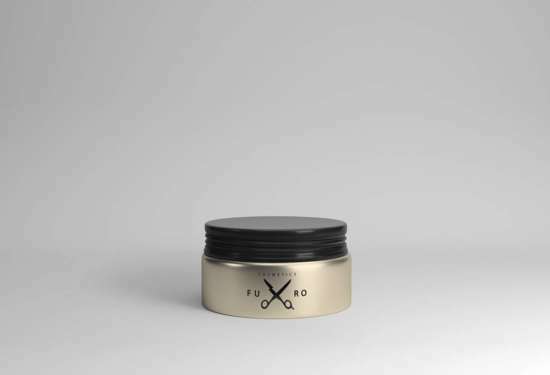 High-resolution mockup of a black / silver jar: 2500 x 2500 px at 300 dpi. 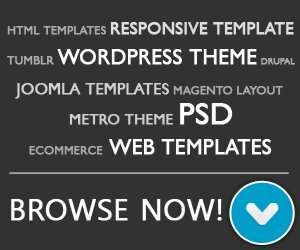 Layered PSD with smart object. 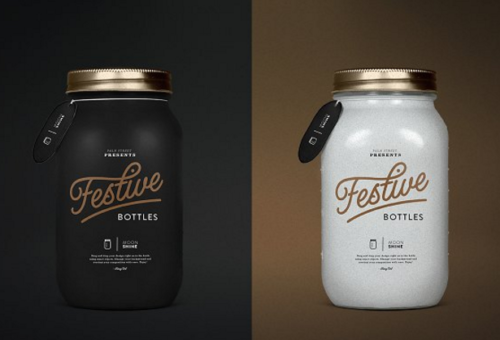 Universal plastic jars mockups. Such packaging may be used in various industries: as a food, pharmacy or even cosmetic industry. 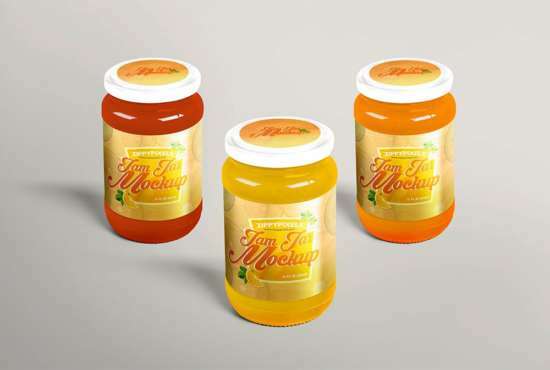 Photo-realistic and completely layered mockup of jam/marmalade jars. High-res PSD (3500 x 2300 px at 300 dpi) with smart layers.